Luke and Kat's Trampoline Top Tips! 05th October 2017 Luke and Kat's Trampoline Top Tips! 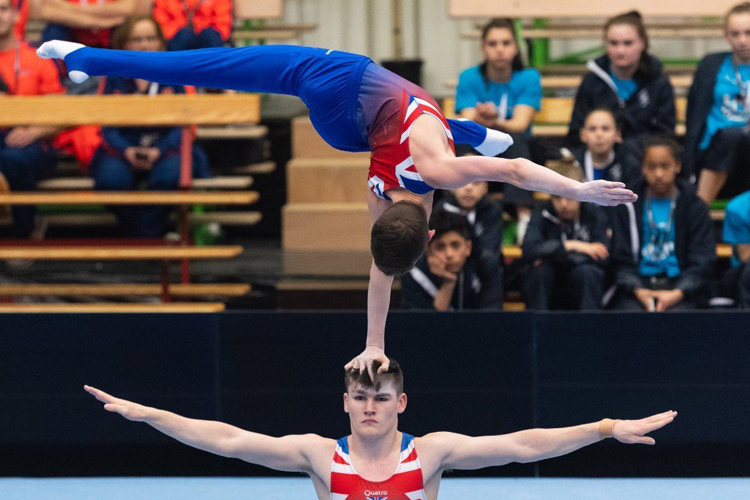 GB Trampoline Gymnasts Kat Driscoll and Luke Strong give us their top tips to become a champion!